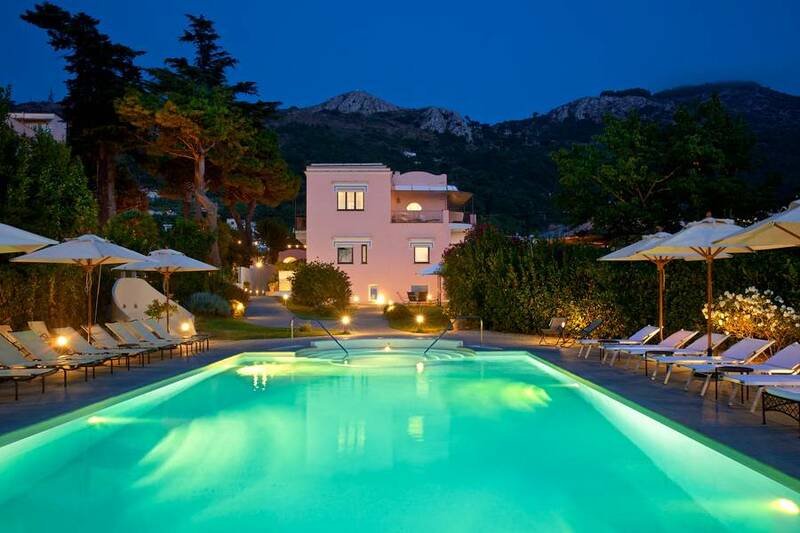 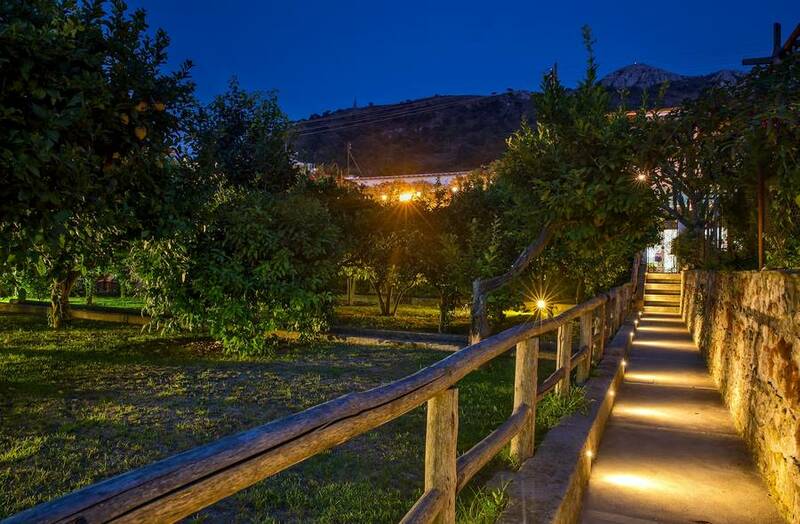 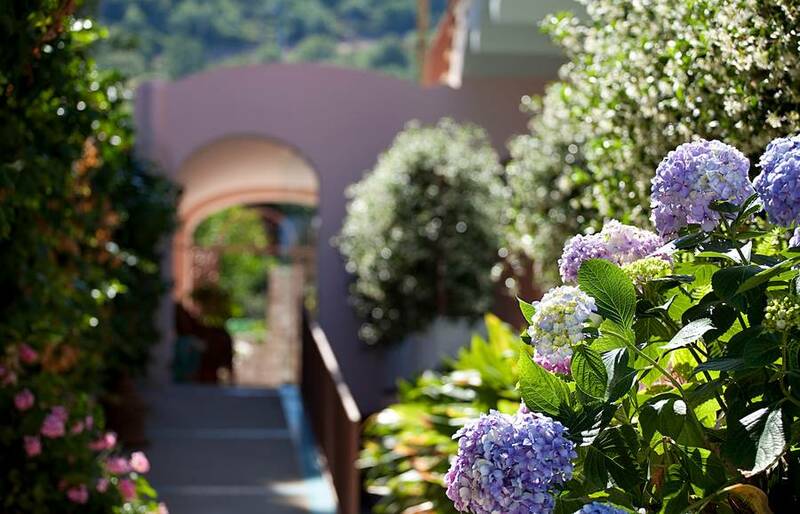 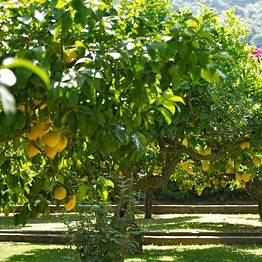 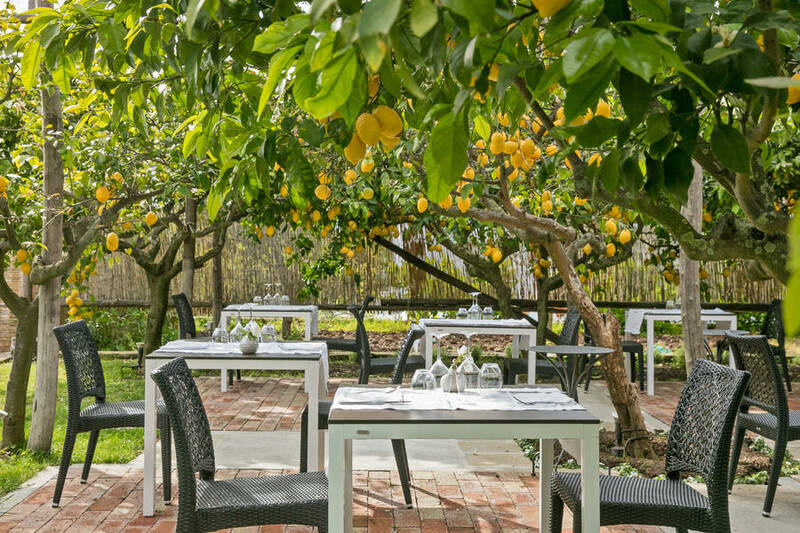 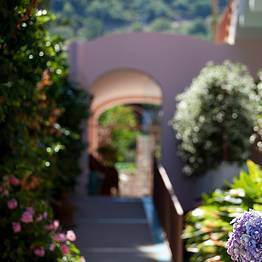 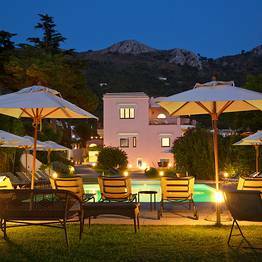 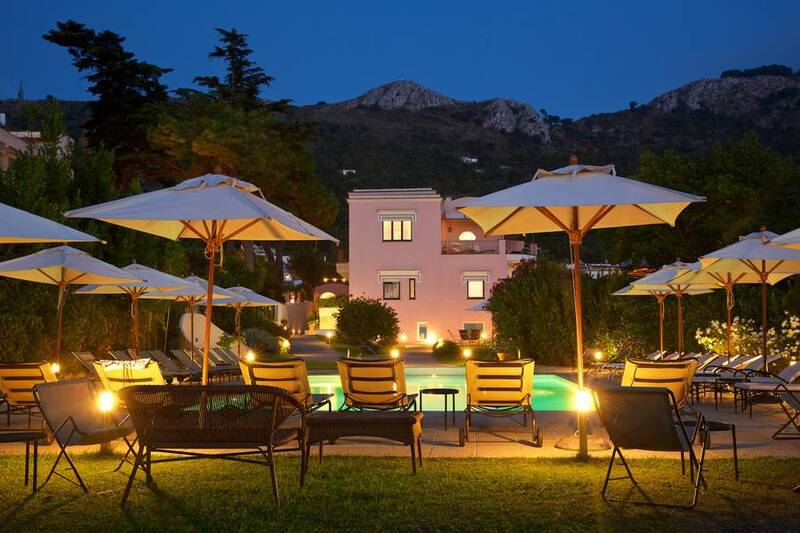 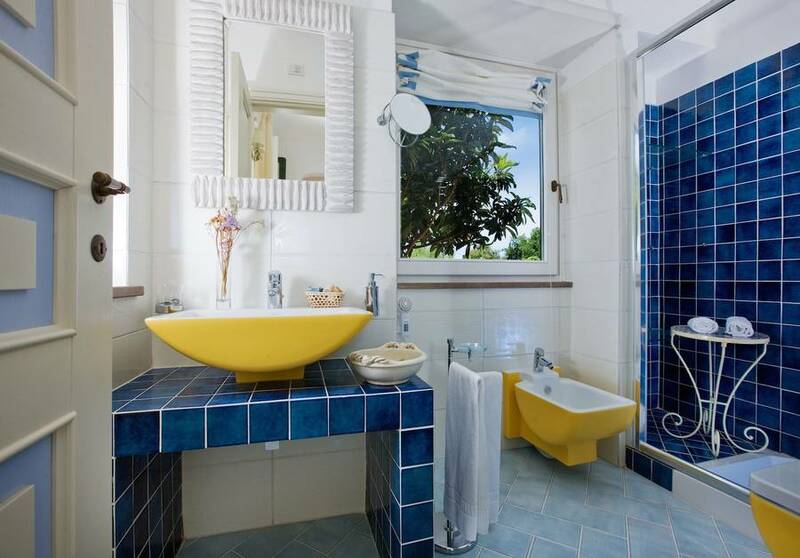 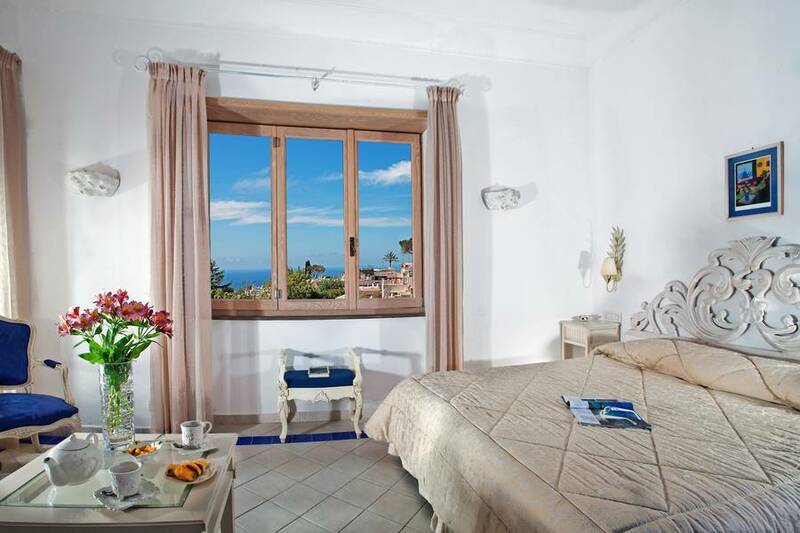 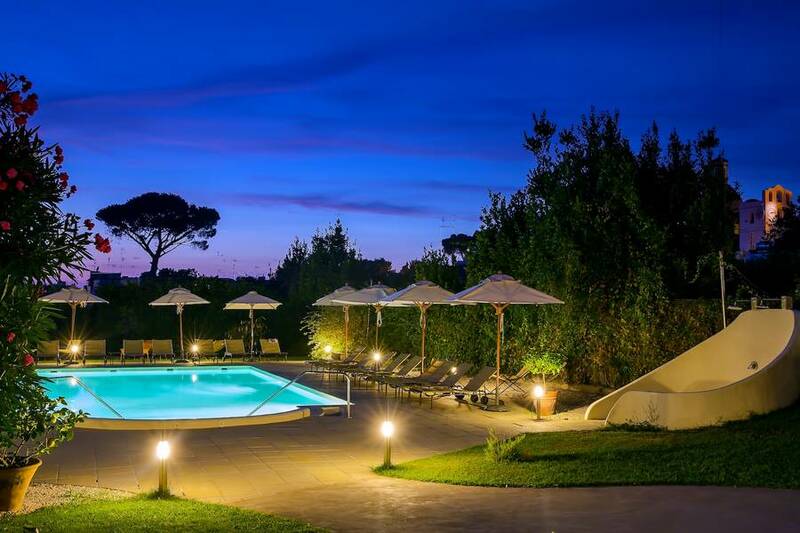 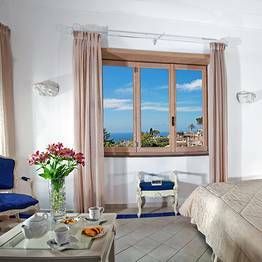 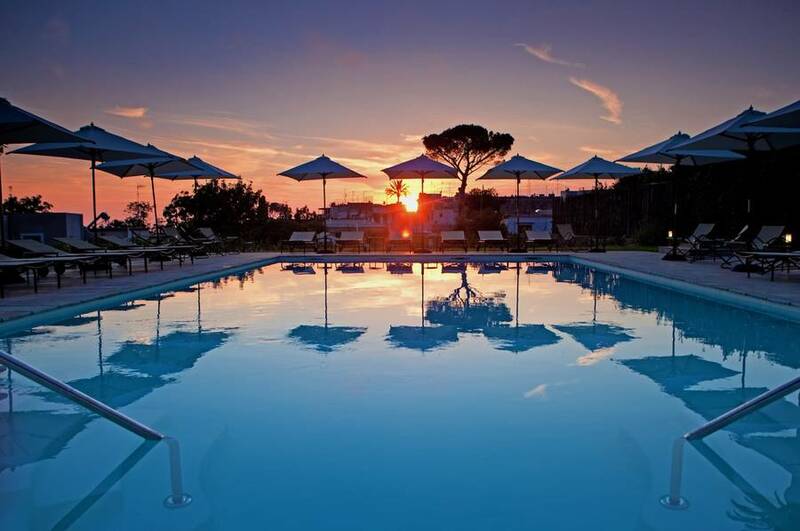 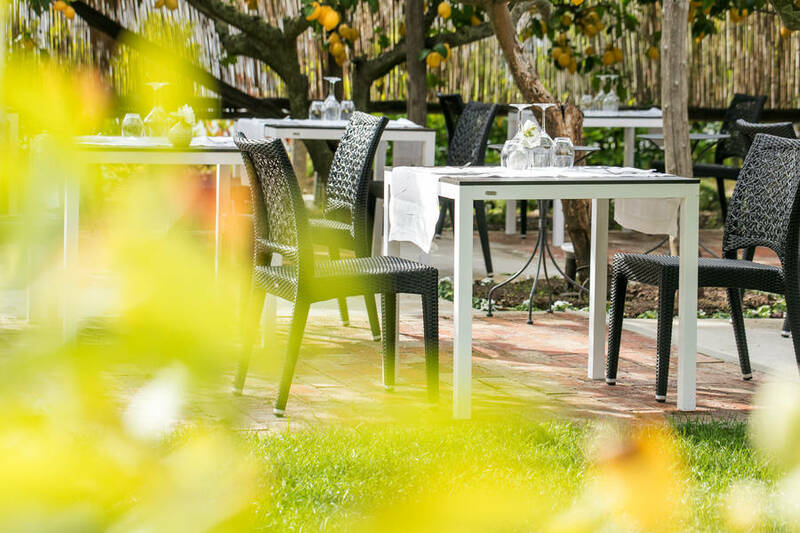 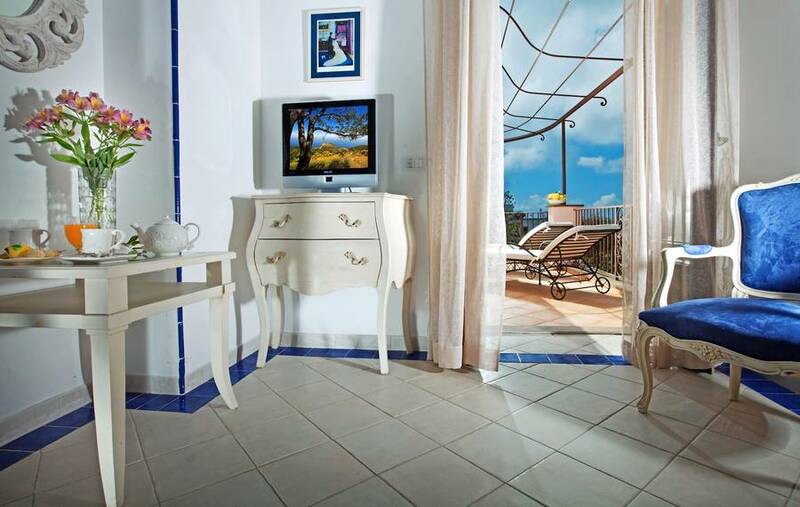 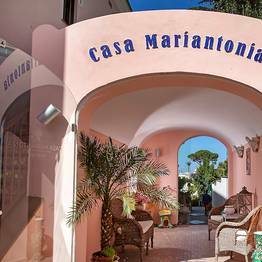 Casa Mariantonia Capri: 3 reasons to book here | Capri Booking. 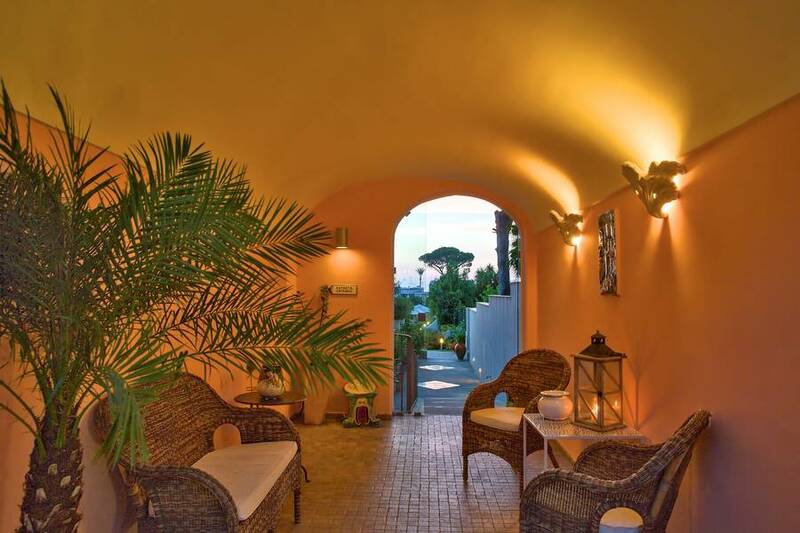 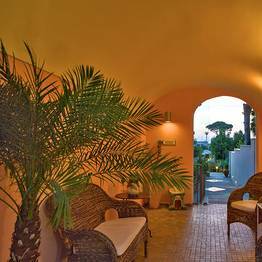 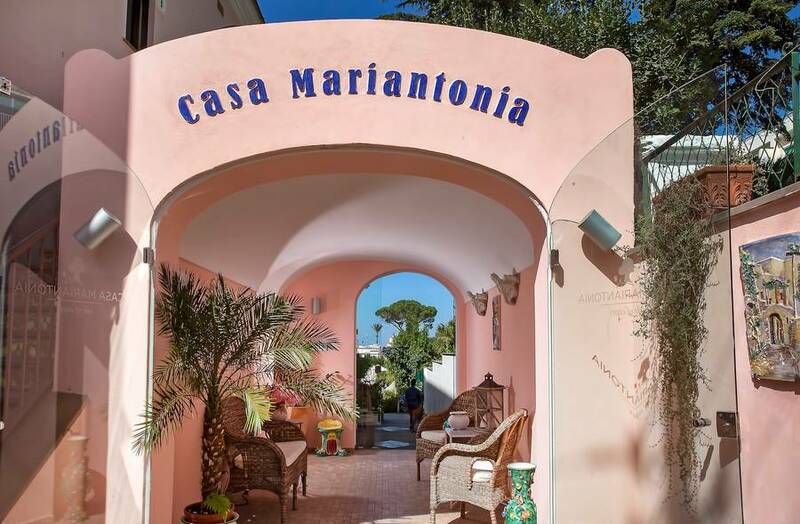 Casa Mariantonia, situated in the center of Anacapri has been providing hospitality to visitors to the island of Capri since it first opened its doors to guests at the start of the 20th century. 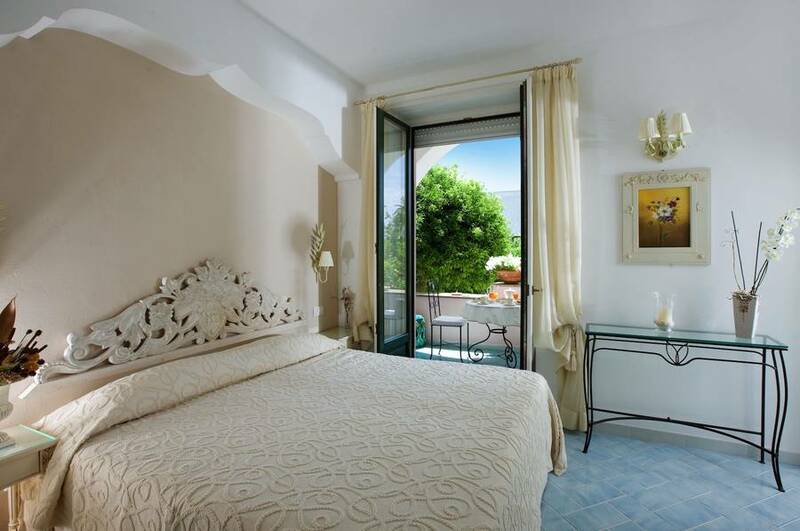 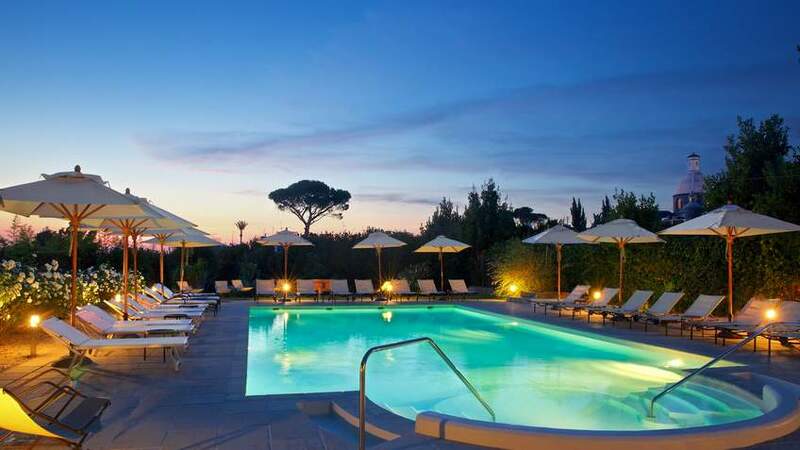 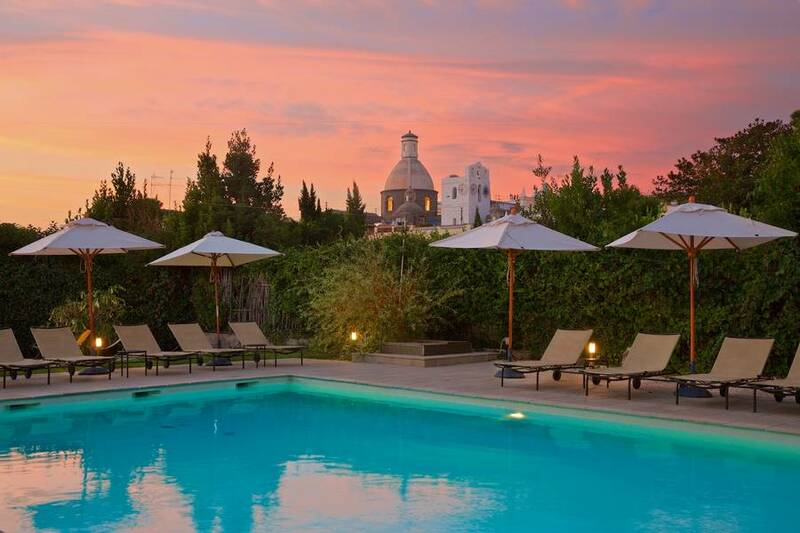 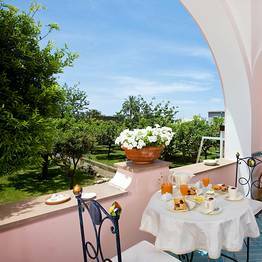 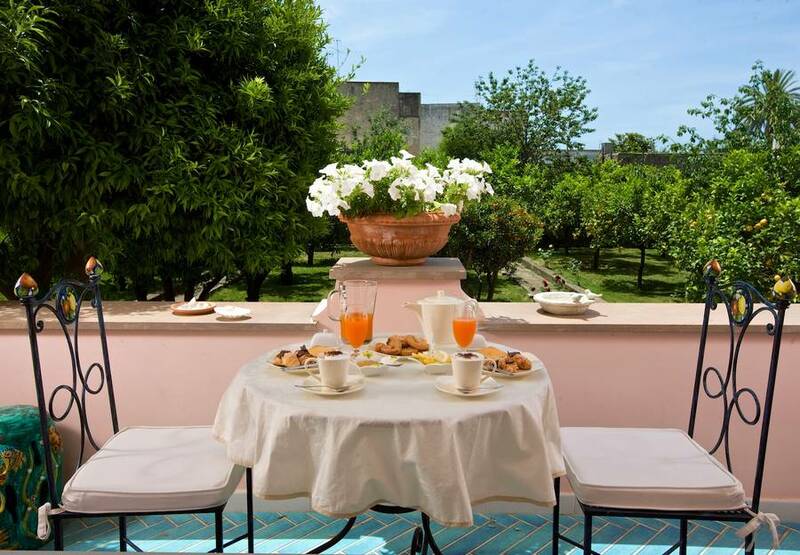 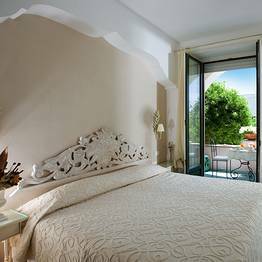 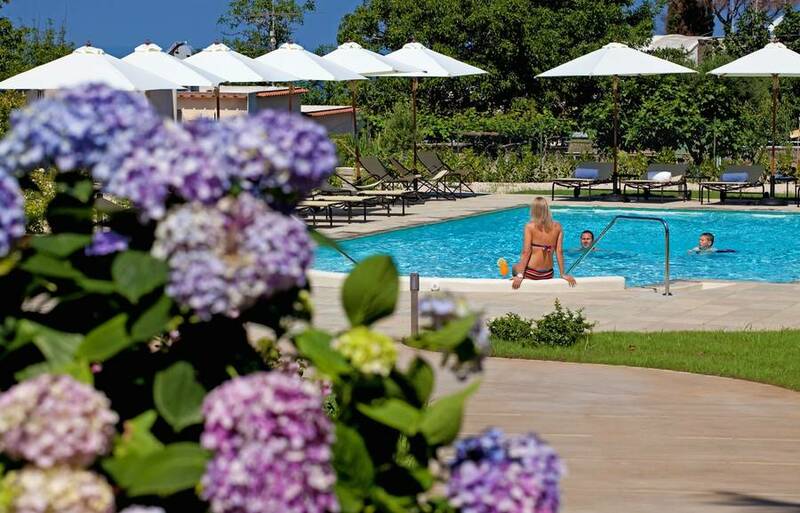 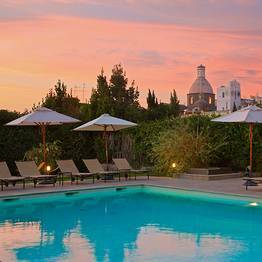 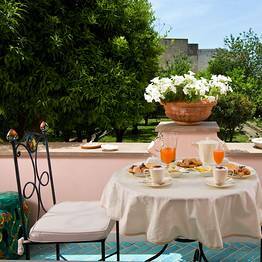 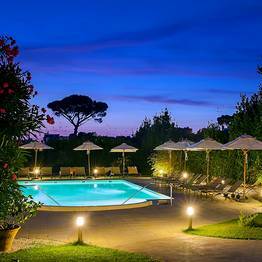 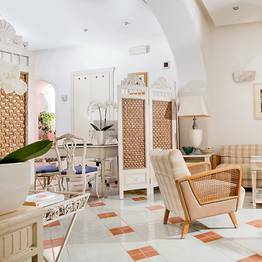 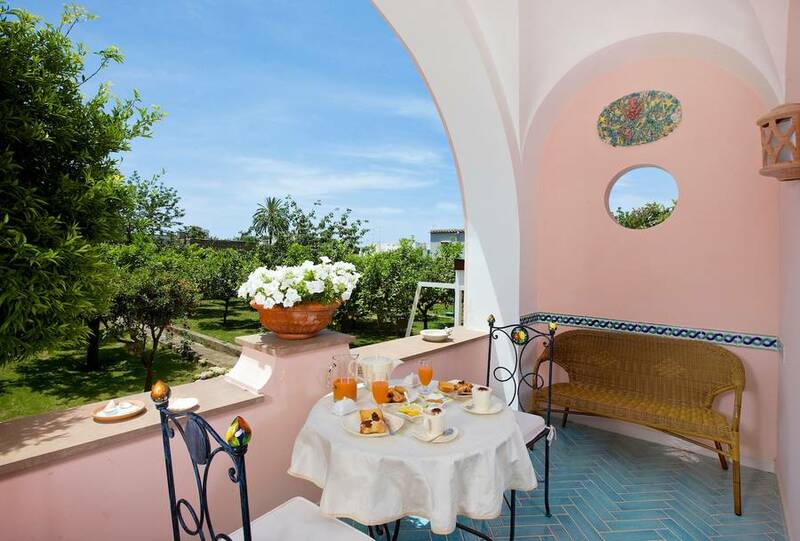 Completely renovated in 2007, this historic hotel has a total of 6 double bedrooms and 2 suites of various dimensions, all of which open out on to large private terraces overlooking the beautifully kept gardens and swimming pool. 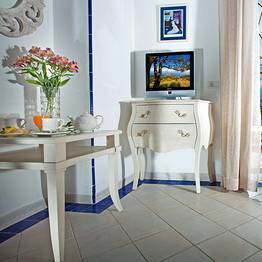 Rooms are fitted with the latest in audiovisual and communication technology including satellite LCD televisions and Wi-Fi. 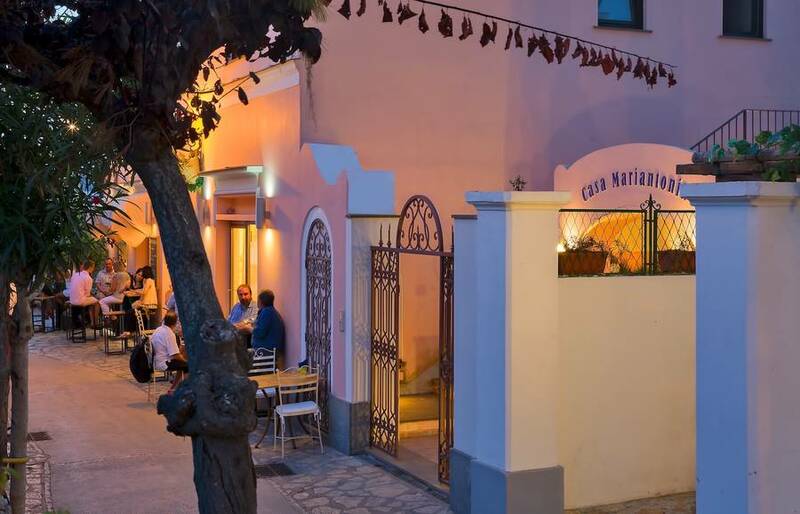 Mariantonia Farace, the original proprietor of the establishment, was among the first islanders to provide accommodation to the growing numbers of visitors to Capri. 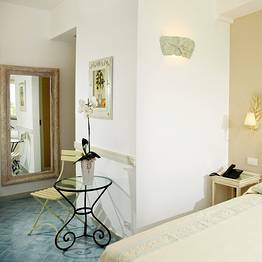 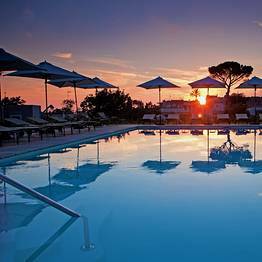 Among the many guests to have stayed in her hotel, we find the names of the author Alberto Moravia, the physician and writer Axel Munthe and Totò, the legendary Neapolitan comedian. 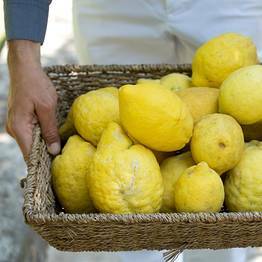 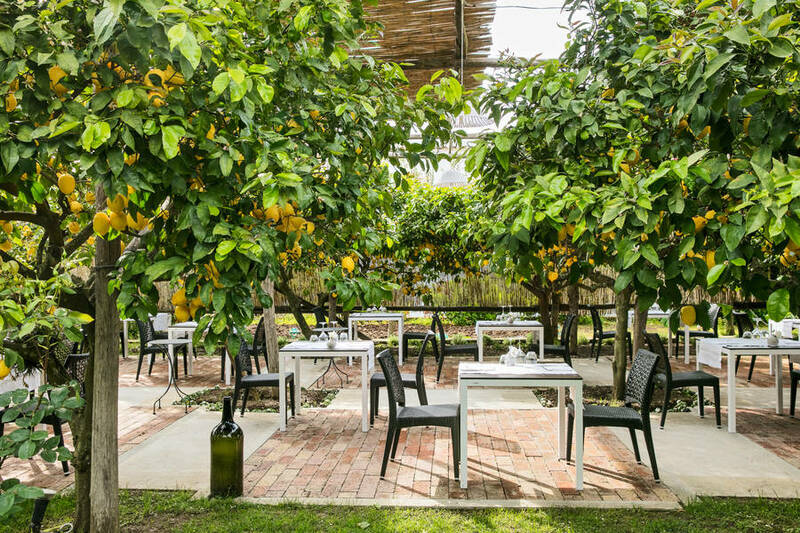 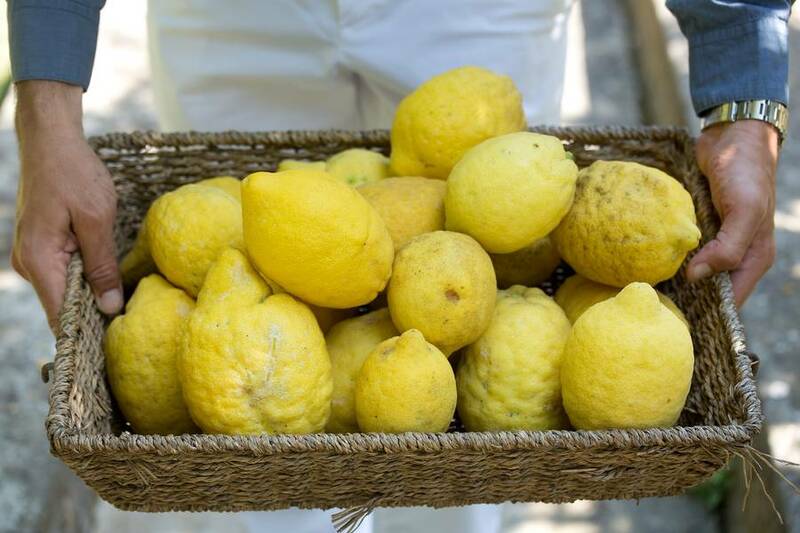 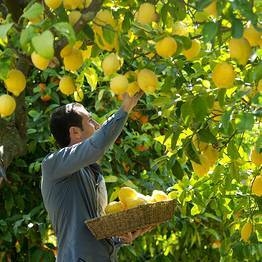 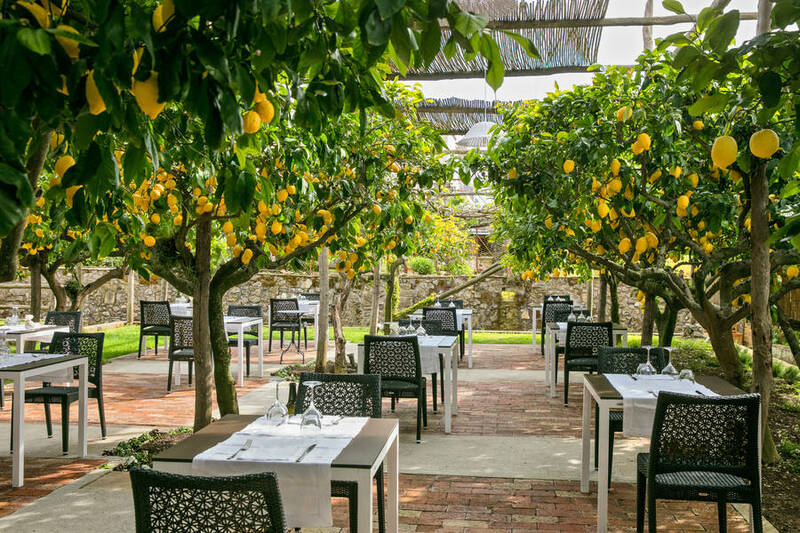 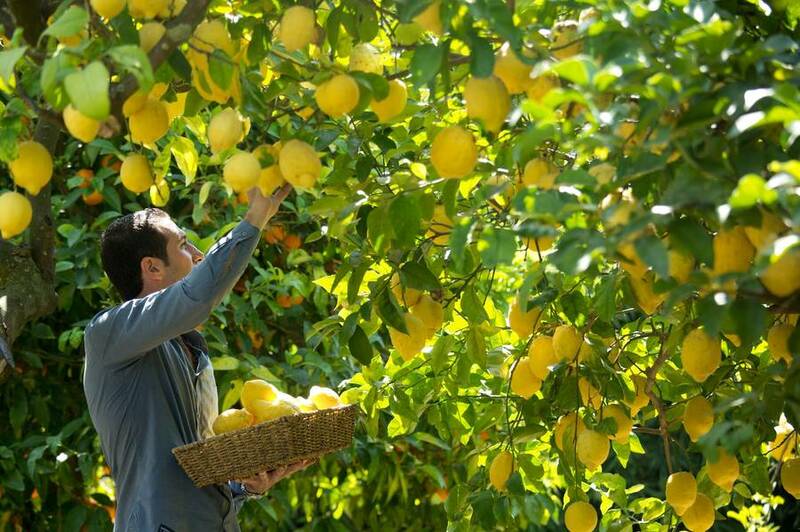 It was at Casa Mariantonia that the Limoncello di Capri was born; a sweet and refreshing liqueur made with the succulent lemons grown in the garden. 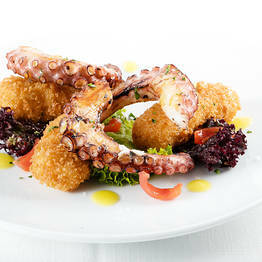 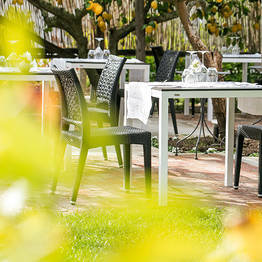 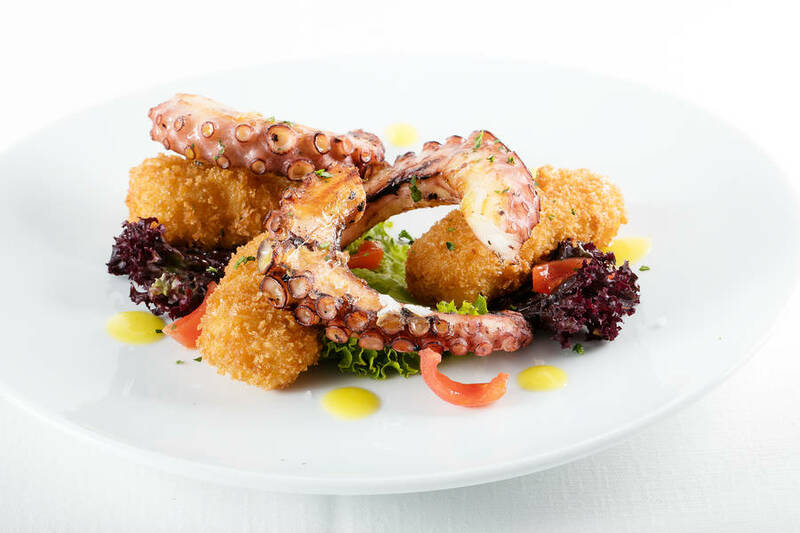 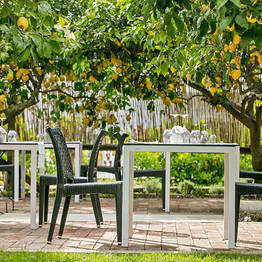 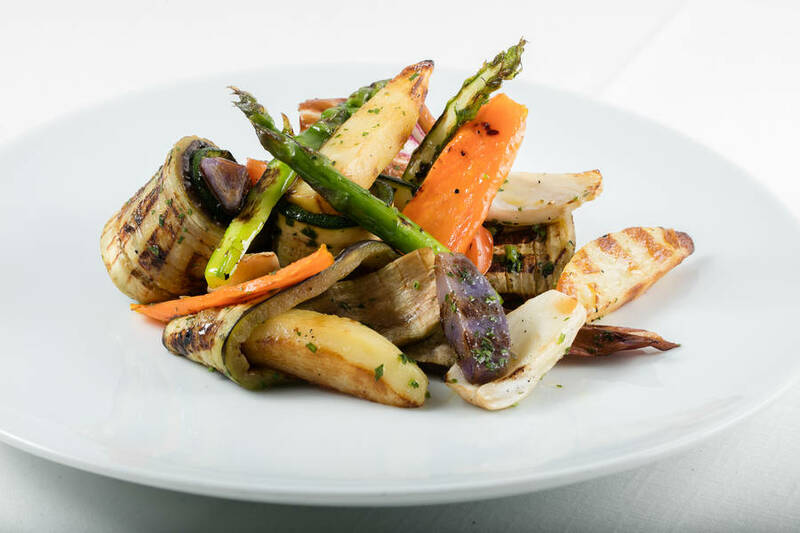 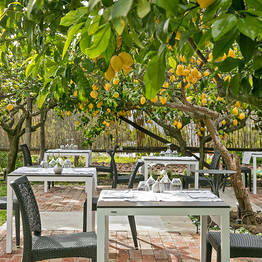 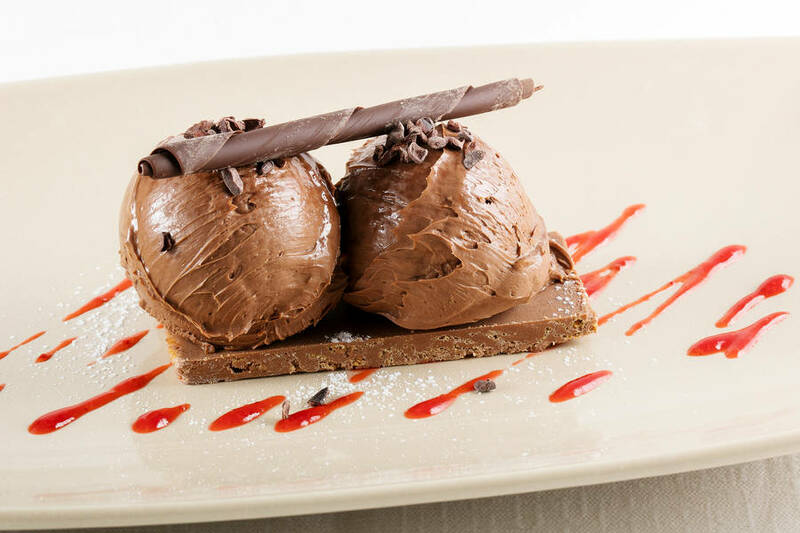 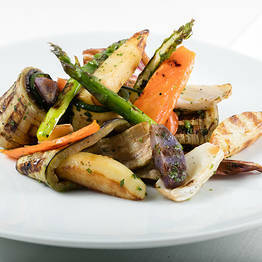 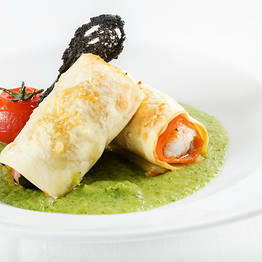 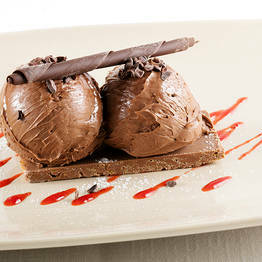 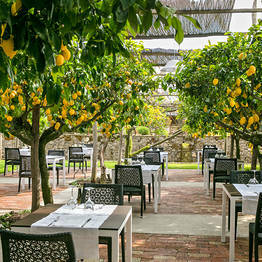 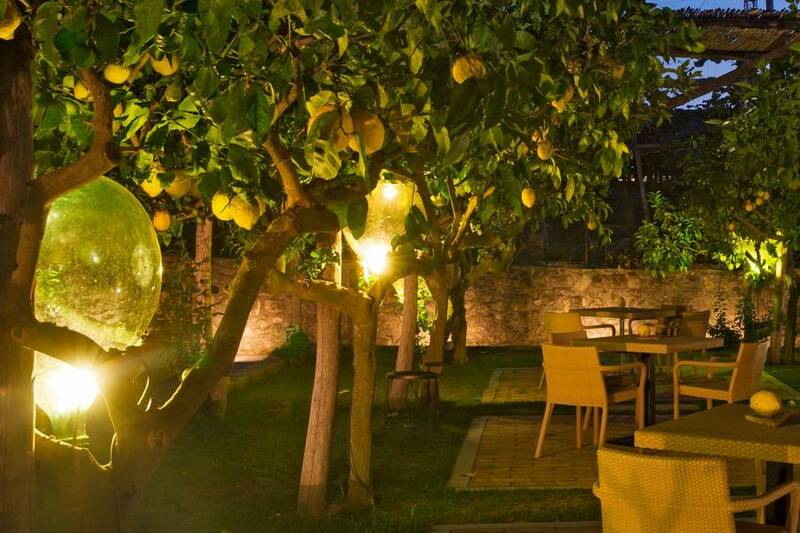 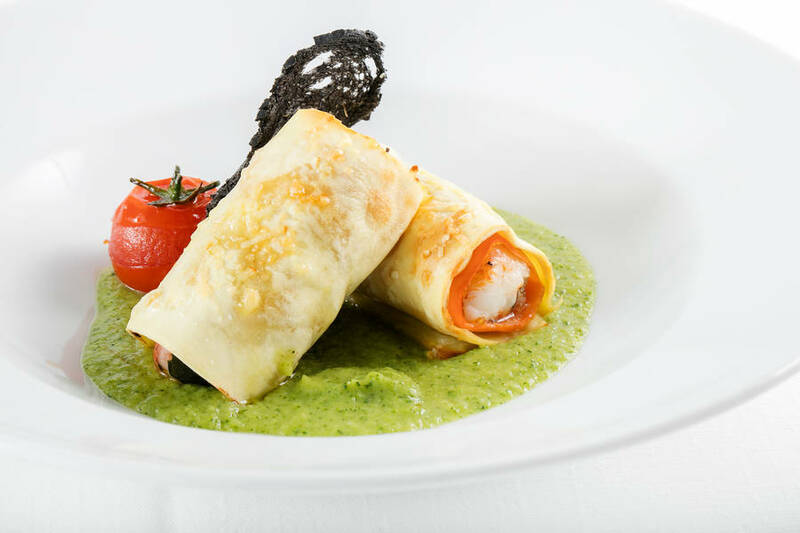 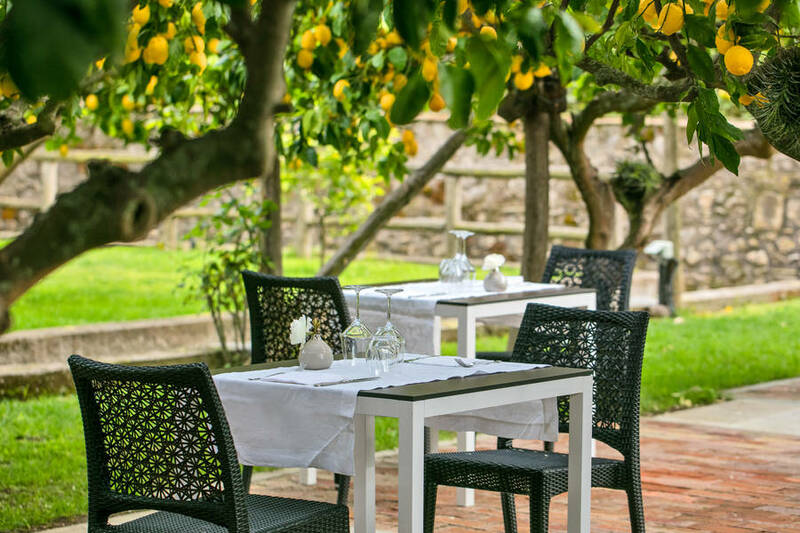 Taste it at the end of your dinner at the restaurant La Zagara in the courtyard of the residence. 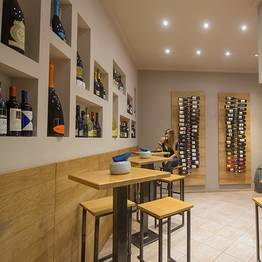 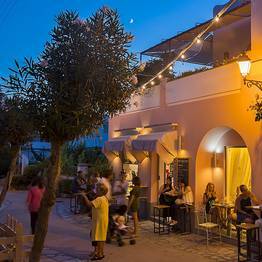 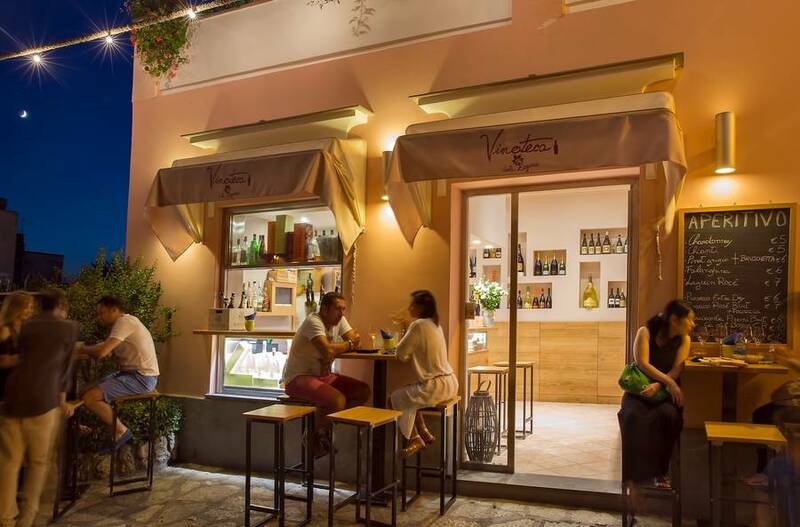 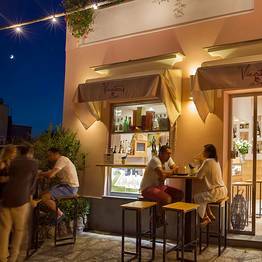 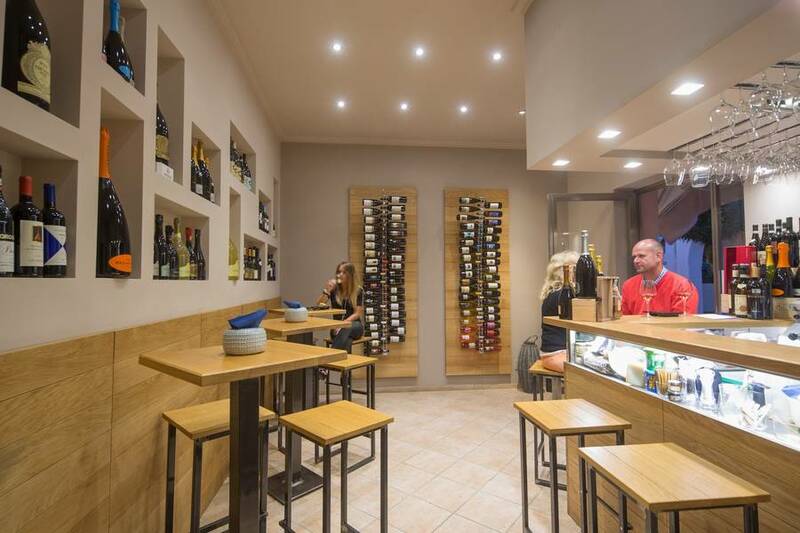 Try also a glass of wine, the hors d'oeuvres, or cheese and charcuterie plates at the Zagara Wine Bar in the main street in Anacapri. 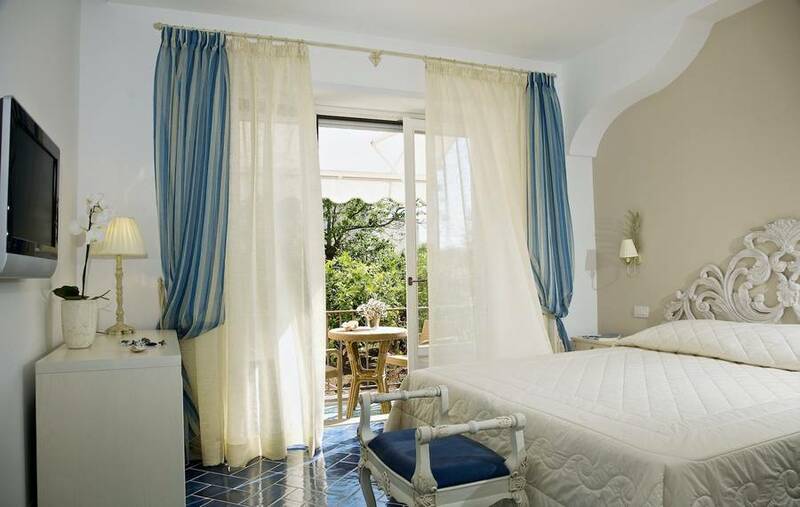 The current owner withholds the past traditions of hospitality which, together with the idyllic setting and stunning views of Monte Solaro and across the sea to the island of Ischia, make Casa Mariantonia a true haven of relaxation and comfort. 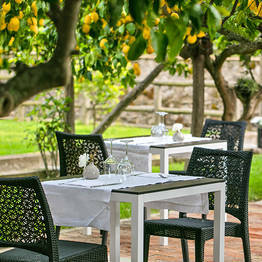 During their stay at Casa Mariantonia guests are granted the use of a well equipped gym. 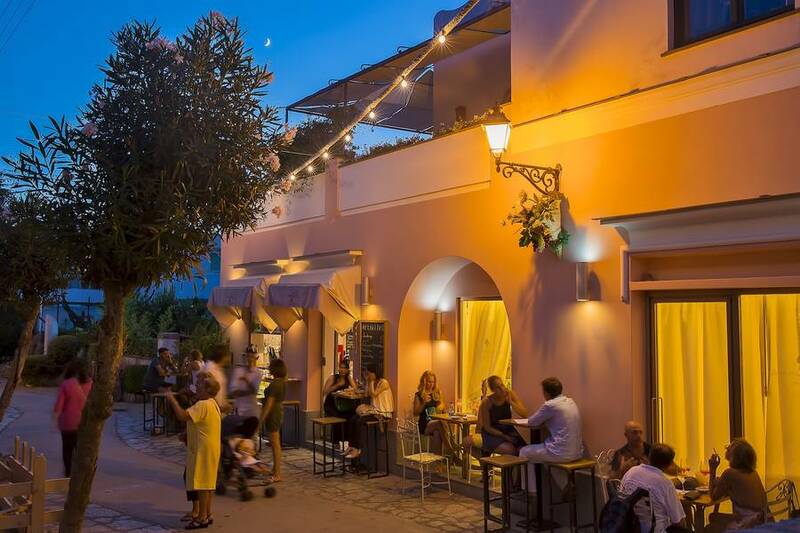 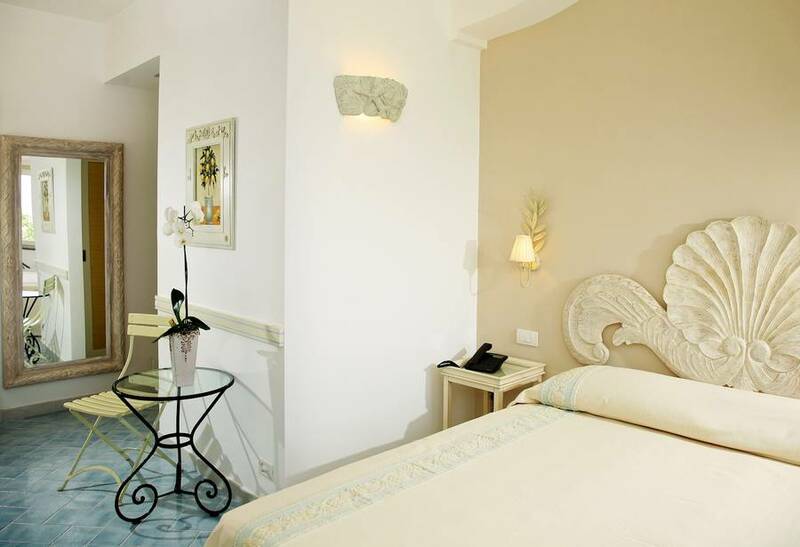 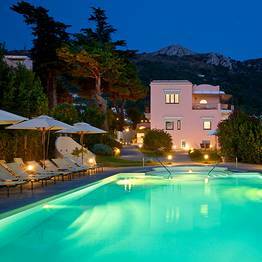 "In the center of Anacapri, close to the bus terminal, and a convenient base from where to explore the whole island. " 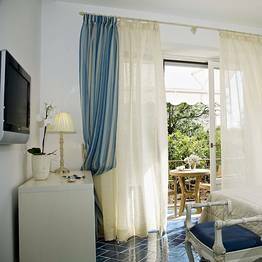 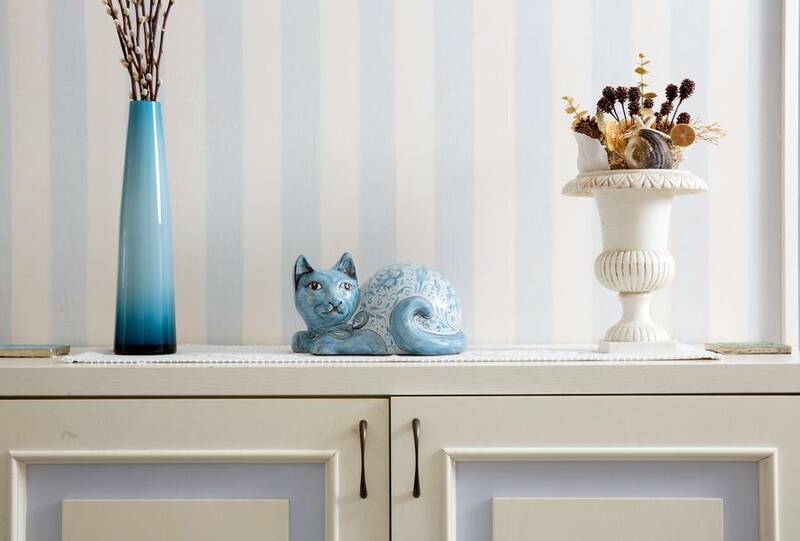 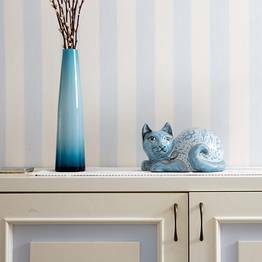 "Bedrooms are elegant and spacious and contain those little extra touches that make all the difference, like chocolates in the room on arrival. " 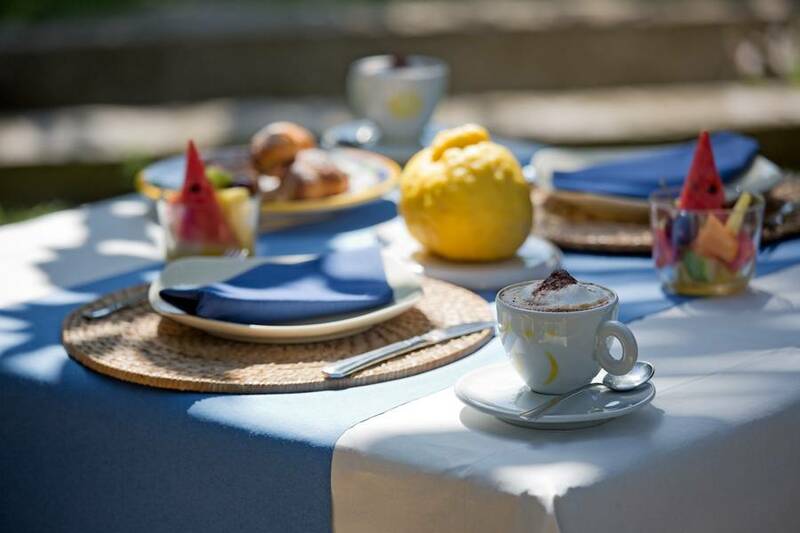 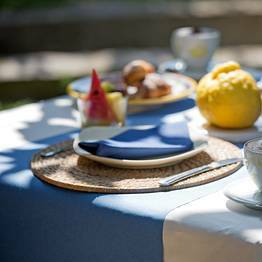 "Breakfast was delicious, with a selection of quality items (freshly baked bread and pastries) and homemade specialties (the cakes and jams were exquisite)." 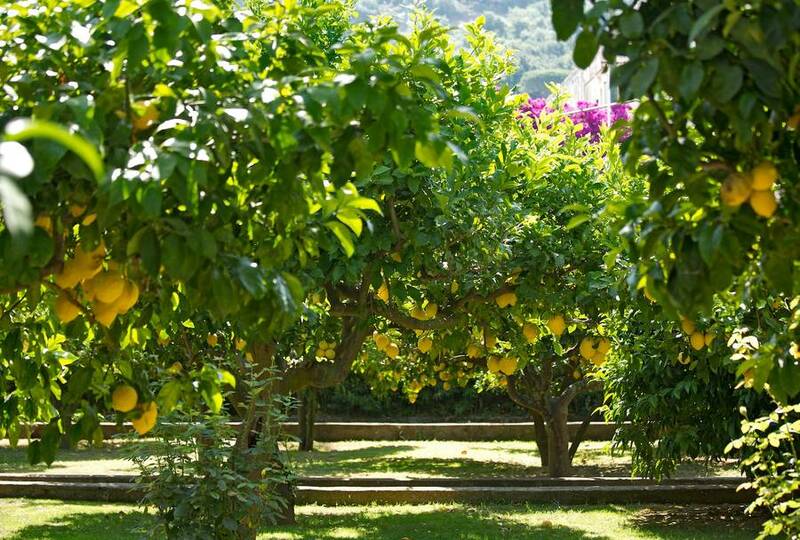 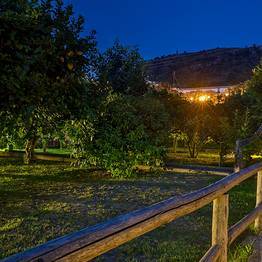 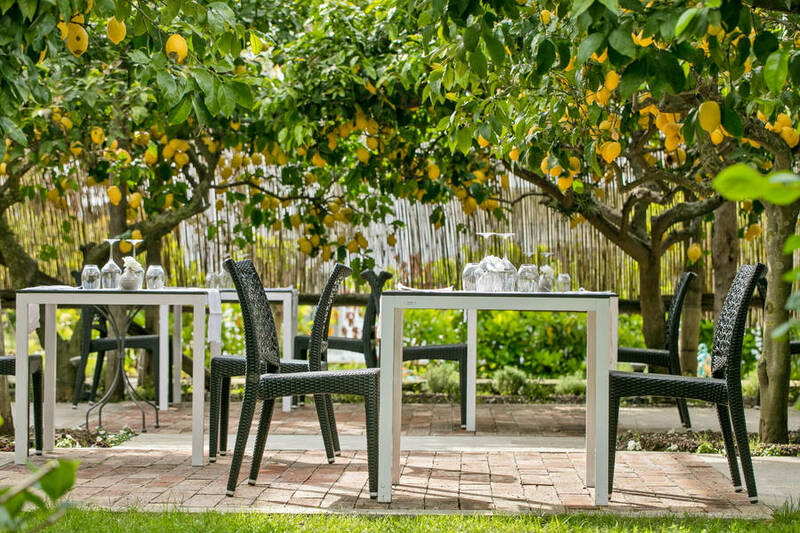 "You may not be able to see the sea, but the view of the garden brimming with roses and lemon trees is really lovely. " 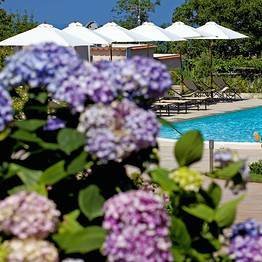 "The most relaxing corner is, without shadow of doubt, the small swimming pool surrounded by hammocks. " 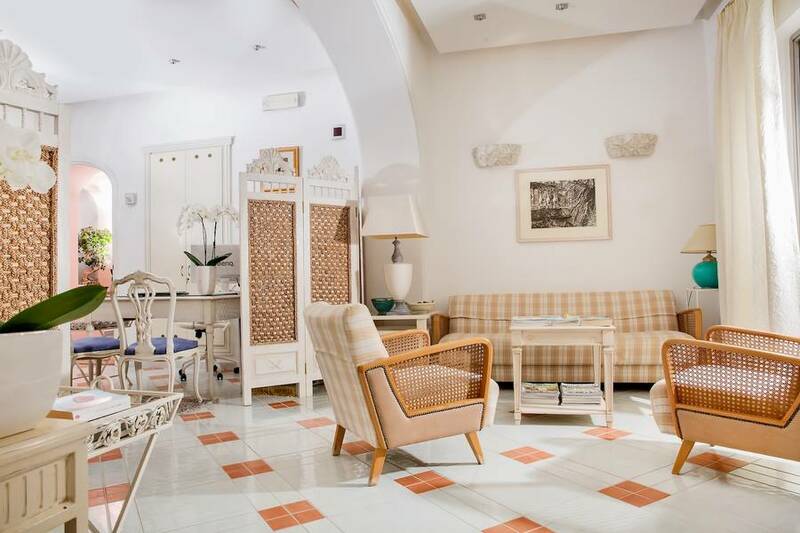 "Ideal if you're traveling with small children, who can expect to be thoroughly pampered from the word go."